It's Tuesday, November 8th, and the United States of America has an important decision ahead of it today. However, here at SuperPhillip Central's Favorite VGMs, the decision is just as important-- which five VGMs will represent this week?! I've settled on the following for this week! We begin with some Sunglow Ridge from Paper Mario: Color Splash. Next, the Wii U gets represented again with a song from Pikmin 3. Then, we double up on Mega Man with an arranged version of a song from Mega Man Battle Network 2 and go cyber once more with Mega Man X4. 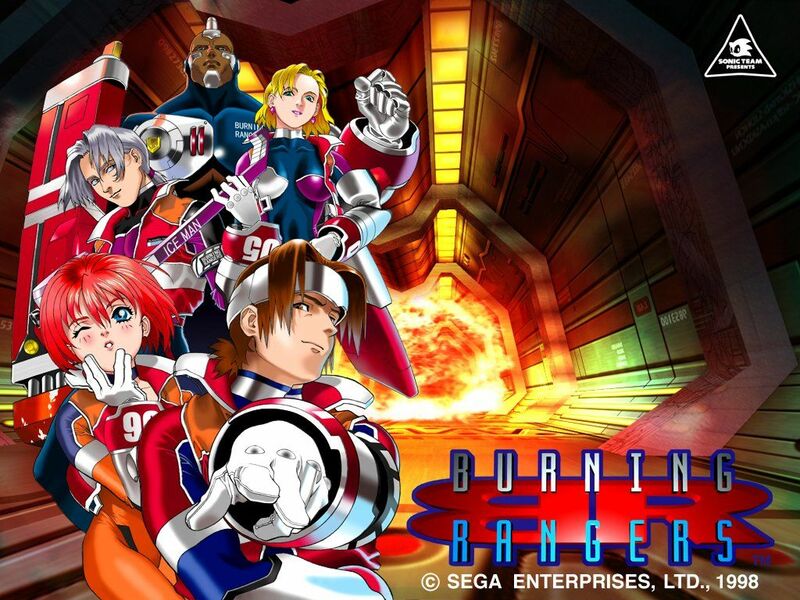 Finally, the Burning Rangers lead us to victory with a cheesy yet awesome vocal theme. Just click on the VGM volume name to hear that song, and check out the VGM Database for all past VGM volumes. Now, let's get on to the music! 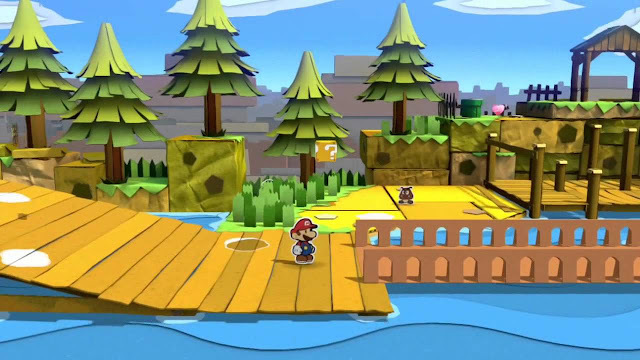 Whatever your opinion of Paper Mario: Color Splash may be (SuperPhillip Central will have its verdict on the game later this month), I think we can all agree that the soundtrack of the game is without question quite good. It says something about a game soundtrack that it makes you smile even without having played the game to know its proper context. All I know is that songs like Sunglow Ridge make me very eager to play Color Splash for myself. 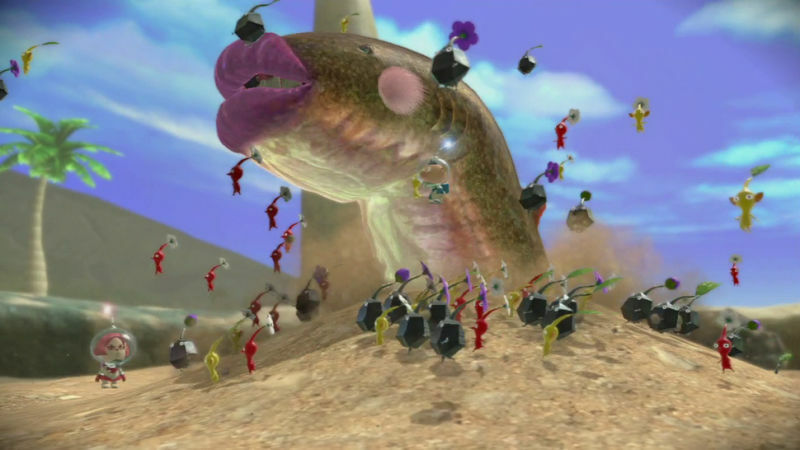 Let's go from one Wii U exclusive to another, though one that released closer to the system's launch, Pikmin 3. A well designed game with some of the best-looking fruit this side of your local grocery store, Pikmin 3 also sports a rather nice soundtrack as well. This theme obviously plays during battles with slightly stronger than normal foes that aren't large enough to be considered actual bosses. Hence, the term midboss. 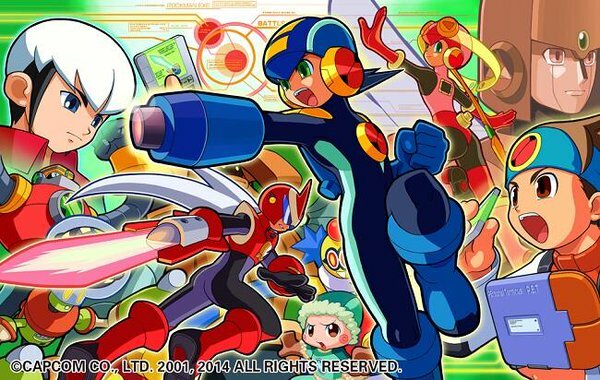 The Rockman.EXE 15th Arrange Best Track album consists of a dozen or so arranged versions from songs throughout the Mega Man Battle Network sub-series of Mega Man games. YOU CAN'T GO BACK is the final area theme of Mega Man Battle Network 2, and it's especially awesome with this rockin' rendition. Definitely check out the rest of the songs on this sensational arranged album. We had a double dose of the Wii U earlier, and now we have a double dose of Mega Man! 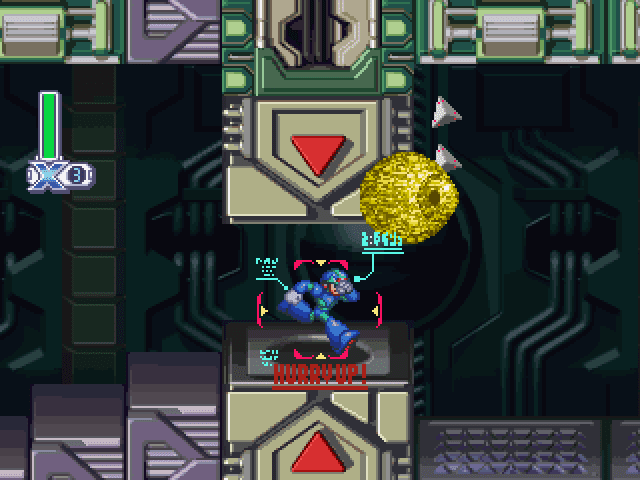 Mega Man X4 is one of my favorite Mega Man games, though the original Mega Man X is my personal fave of the entire bunch. Still, Mega Man X4 brought the X sub-series to the 32-bit era with gorgeous visuals, well animated cutscenes, and meme-tastic dialogue. Don't forget about the soundtrack, as well, which is sort of important here at SuperPhillip Central's Favorite VGMs! The Sega Saturn gets some more representation here on SuperPhillip Central's Favorite VGMs with the main theme of the cult classic from Sonic Team, Burning Rangers. It's "We Are Burning Rangers", featuring a very '90s mix of jazz and rap. It's cheesy, yes, but oh-so awesome at the same time.